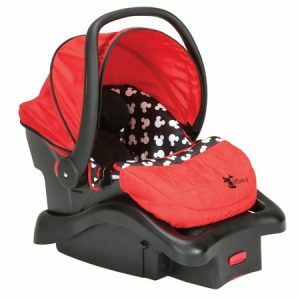 Checkout this , Disney Baby Light ‘n Comfy 22 Luxe Infant Car Seat, Mickey Silhouette for $67.99 !!! reg price $90 !!! Give your baby a cozy ride with a favorite Disney friend in the Disney Baby Light ‘n Comfy 22 Luxe Infant Car Seat. 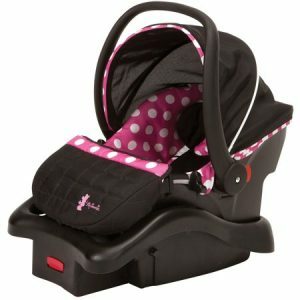 This infant car seat will keep your little character comfortable up to 22 pounds and features an adorable infant insert that gives tiny travelers an extra snug fit. The car seat also provides Side Impact Protection for a safer ride. Ninja Professional Blender that just $45 !!! reg price $89 !! Lil’ Rider Wiggle Car Ride-On for as low as $24.99 + FREE in store Pickup!! reg price $45!! Rachael Ray Round and Square Dinner Plates, Set of 4 for only $9.99 + FREE in store Pickup!! reg price $25 ! !